Okay, so it isn't as super as some supercars, but it's still pretty super, especially for the time. Take one 75-horsepower Honda CRX, and add a second 75 horsepower engine. I know, I know: 150 horsepower isn't that much. 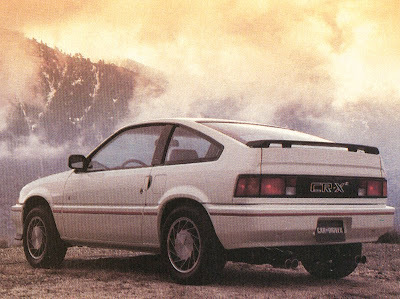 However, putting two engines in an '85 CRX, especially at the time, was pretty impressive. Check out the entire story at carlustblog.com. I remember reading about the Eldorado Twinstar ... cool stuff.